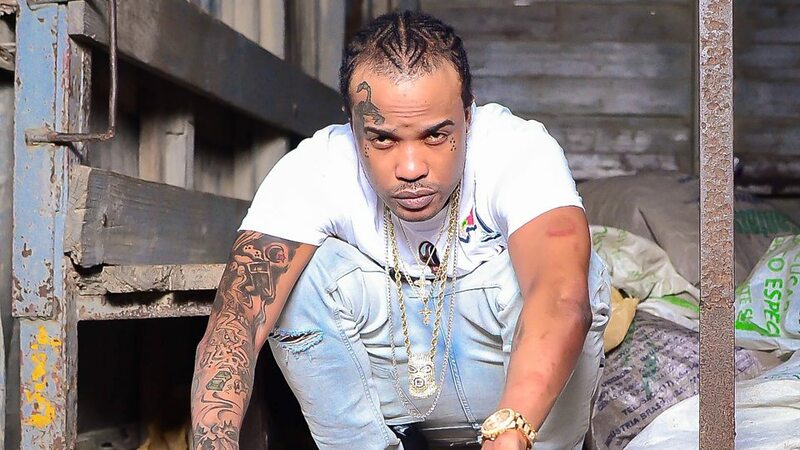 (Jamaica Observer) Popular dancehall entertainer, Tommy Lee Sparta, was yesterday freed of lottery scamming related charges in the Home Circuit Court in downtown Kingston. 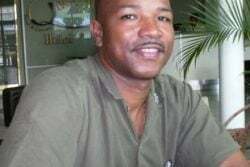 O’Brian Smith, who was also on trial with the entertainer on breaches of the Law Reform (Fraudulent Transaction) (Special Provisions) Act, 2013, was also freed. Both were charged with possession of identity information, while Tommy Lee, whose real name is Leroy Russell, was additionally charged with unlawful use of premises. 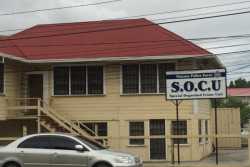 The men walked free from the high court yesterday after the presiding Judge Carolyn Tie upheld a no-case submission made by their lawyer, Ernest Smith. Both men were arrested and charged in February 2014 after police raided a house in the Kingston 5 area, believed to be occupied by the entertainer, and found lottery-scamming paraphernalia. A laptop belonging to the deejay was also seized after it was reportedly found with personal information of several United States residents. Smith, during his no-case submission, argued that the Crown had failed to prove that his clients were involved in lottery scamming or that the laptop had at all times been in their sole custody. He further argued that the prosecution at no time stated that his clients had placed the information on the laptop and questioned where was the evidence to show that they had made any phone calls with the intent to defraud. Smith also pointed out that a day after his clients were arrested their phones was accessed while they were in custody. However, the prosecution in their response argued that the integrity of the devices were not compromised and that it was not the prosecution’s duty to prove the authenticity of the items found on the device. Consequently, Justice Tie, in upholding the defences’ no-case application, said the Crown had an obligation to prove its case and that the evidence presented by the Crown was not properly handed and was weak.